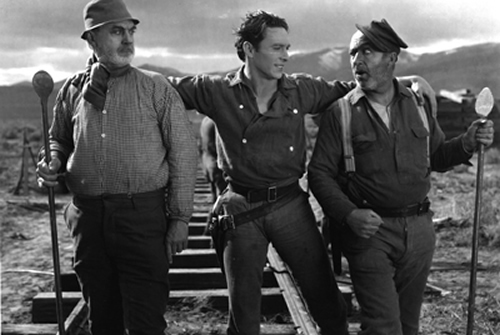 The San Francisco Silent Film Festival kicks off on July 15 with a screening of John Ford's The Iron Horse, at 7 p.m. at the Castro Theatre. The festival's Opening Night Party will follow the screening. Starring George O'Brien (the male lead in F.W. 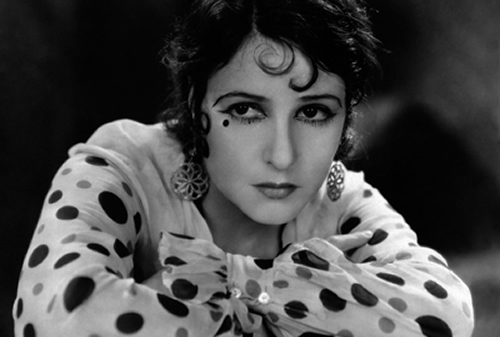 Murnau's Sunrise) and popular silent film actress Madge Bellamy, The Iron Horse is a grandiose 1924 Western epic about the building of the United States' transcontinental railroad. 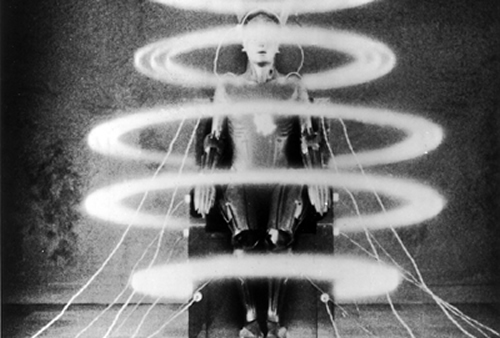 Among the SFSFF's other highlights are a screening of the restored version of Fritz Lang's Metropolis, starring Brigitte Helm; Louise Brooks in G.W. Pabst's Diary of a Lost Girl; and Benjamin Christensen's Häxan: Witchcraft Through the Ages. Also, Dziga Vertov's The Man with a Movie Camera; silent era superstar Norma Talmadge's first (part-)talkie, The Woman Disputed, co-starring her off-screen lover Gilbert Roland, and co-directed by Sam Taylor and future Oscar nominee Henry King;and the early William Wyler effort The Shakedown, featuring The Crowd's James Murray and Lonesome's Barbara Kent – who is supposed to still be around at the age of 103. For more information/to buy tickets visit the SFSFF's website.